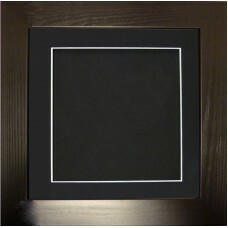 This large deep box frame is available in a black, wooden molding, the glass size is 10”x10” (255 x ..
Our very popular chromatic alginate as used in our 3D casting kits. 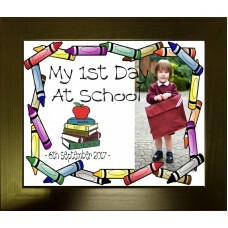 This is a dental grade, colour c..
A Keepsake Creation – Upload your photo and we will create your beautiful, 1st Day at School Persona..
Our extra pack of 3 small pots of paints. 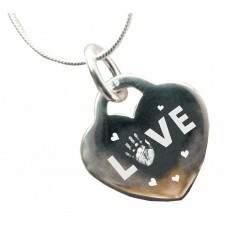 Colours included are Silver, Gold and Aged Bronze. 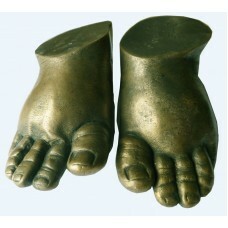 Our pai..
We are able to offer you a professional casting service to have your beautiful 3d casts taken in our..
A stunning keepsake service available at our Torpoint (Cornwall) studio, simply book an appointment ..
A perfect way to begin life casting, this 6 cast starter kit is very reasonably priced, it cont.. 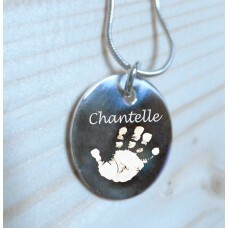 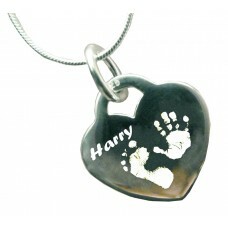 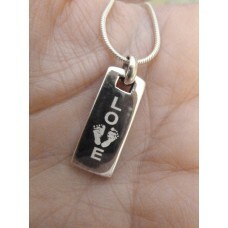 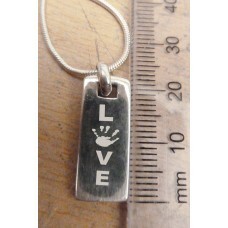 Details This is a 925 Sterling Silver couples Photo Engraved Necklace, featuring your c..